PRICE REDUCED TO $49,000!!! Build your Dream home on this 3.95 acre lot. There's no deed restrictions here and no HOA fees. The lot is wooded, front facing paved street, over 270 ft. across. 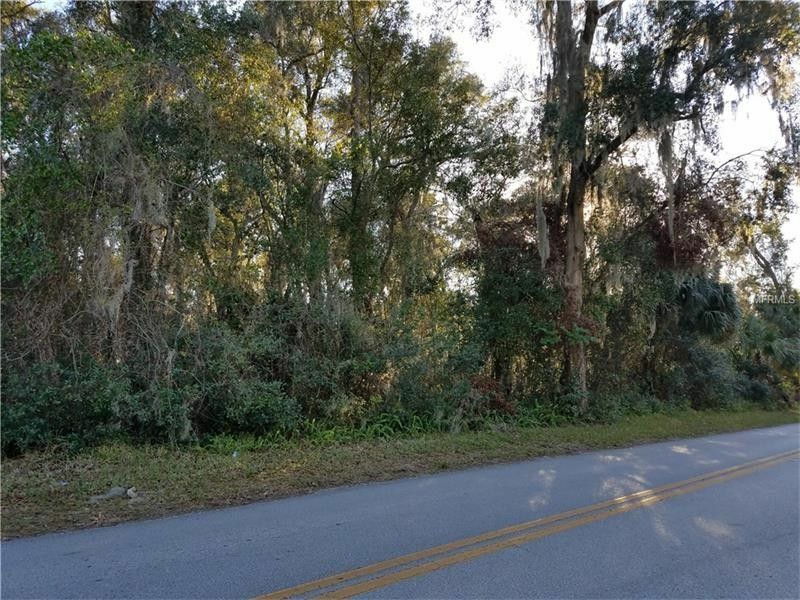 This lot is located close to downtown Deland, shoppes, restaurants, library, schools, Stetson University and let's not forget Daytona and New Smyrna beach! Take a look then make an offer. Seller motivated! Don't miss this opportunity! HURRY, SUBMIT YOUR OFFER TODAY!